Yesterday morning, I had the pleasure of visiting the West End Tennis Club in Shaftesbury Road to speak with committee members and some of the parents whose children attend Saturday morning training sessions. It was good to discuss the club’s future plans with the committee and great to see the enthusiasm of all in promoting tennis in the area. 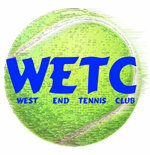 You can read more about the West End Tennis Club here. In the afternoon, I attended the Friends of Balgay Summer meeting which took place at the Mills Observatory. 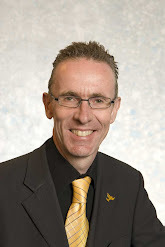 There was an excellent and informative presentation by Dr Kenneth Baxter of the University of Dundee on ‘Old Dundee.’ You can read more about Friends of Balgay here.